I suppose you can eat frogs all year long, but for most of us, frog legs are summer food. After all, summer is when you gig them. Normally I make French fried frog legs when I gig a batch of bullfrogs; it’s an easy, homey way to cook them. But if you get enough for more than one meal, this Chinese-style frog leg stir fry hits the spot. 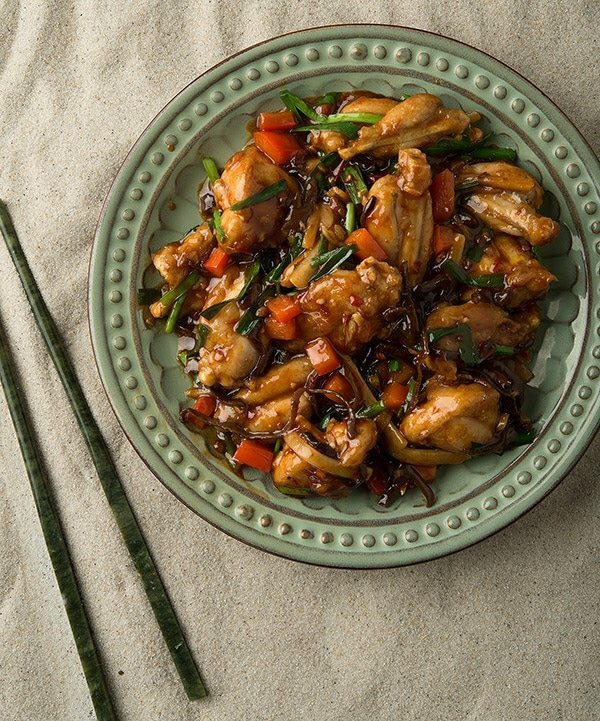 It’s an amalgam of some of my favorite classics: There’s a little of General Tso’s in here, a little black bean-and-scallion action, a touch of kung pao. You get a bit of crunch from the batter on the frog, sweet-and-spicy flavor from the sauce, then the varied textures of the vegetables. I really like the sliced wood ear mushroom in here, as it adds a very solid, almost meaty texture to the fish. 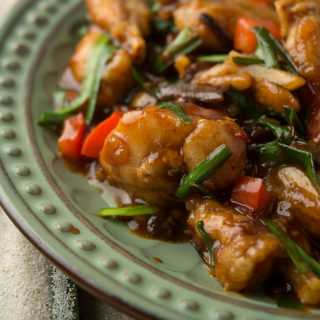 You will need a few Chinese ingredients to make this recipe, notably the chile bean sauce. You can find it in the “Asian section” of most supermarkets, or you can buy chile bean sauce online. It’d be good to have the bamboo shoots and the wood ear mushroom, and both are commonly found in the Asian section, but if you can’t find them, you can use other vegetables. Incidentally, if you want to buy frog legs, pretty much every Asian market has them in the freezer section. 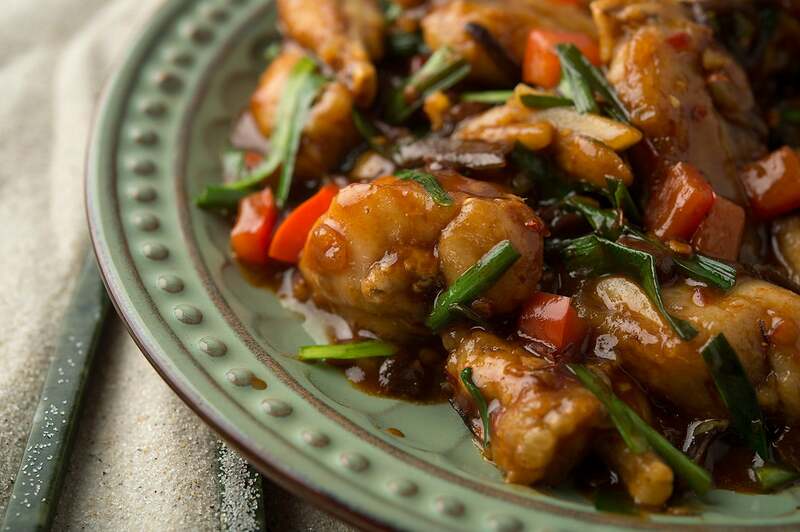 The frog legs are precooked in much the same way the chicken is in General Tso’s or orange chicken, which is to say battered and fried and then stir-fried. It makes everything better. One note on eating this stir-fry: It is best done with chopsticks, as the frog is still on the bone — the meat slides right off the bones. Deboning a frog is of course possible, but is also a massive pain. I’d only do it if you were really skeeved out by bones in a stir-fry. Obviously you can sub in chicken or some other white meat for the frog. Besides chicken, pheasant, quail partridge or turkey breast would go well, as would shrimp or chunks of lobster. Serve this with steamed rice and a cold beer. Start by pouring boiling water over the dried wood ear mushrooms to rehydrate them. 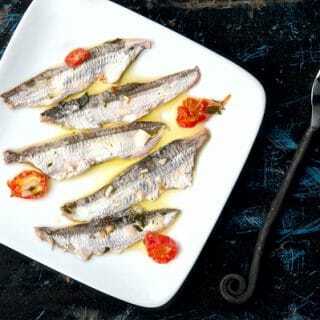 Cut the frog legs into segments at the joints; if you are really averse to bones, you can debone them as best you can. Whisk the marinade ingredients together and marinate the frog legs in this while you chop the other vegetables and get the oil hot. Pour the frying oil into a wok or large, heavy pot and get it to 350 degrees Fahrenheit. Get some chopsticks ready, as well as a baking sheet. If you don't have chopsticks, a fork will do. Add one-third of the frog legs into the wok and use the chopstick to separate them as soon as they hit the hot oil. Fry until golden brown, about 3 to 5 minutes. Remove to the baking sheet and repeat with the rest of the frog legs, one-third at a time. Turn off the heat, pour off the oil (you can let it cool, strain it and reuse several times), leaving about 3 tablespoons. Mix all the ingredients for the sauce together in a bowl. Get the wok very hot, and add the garlic, ginger and shallot. Stir fry 30 seconds. Add the bamboo shoots, wood ear mushrooms, red bell pepper and the frog legs and stir fry 2 minutes. Stir the sauce ingredients well so the starch is incorporated. Pour in the sauce, mix well and stir fry until it boils and thickens, about 1 to 2 minutes. Turn off the heat, garnish with the chives and serve. If you have whole frogs and don't know how to prep them, here is my tutorial on how to clean a frog. You can find more frog recipes as well as recipes for turtle and other critters right here on Hunter Angler Gardener Cook! Kevin: I’d use rice flour instead.